Do you have a teenage daughter who doesn't want to listen to Mum? The last thing she wants is life advice from her mum, even when you have plenty of experience and wisdom that could help her! An important message at any time in our life, but especially in the rapidly-changing world of the teenager on the brink of growing up. Change is one of the only constants in the world, and the ability to embrace it will give her strength throughout her life. 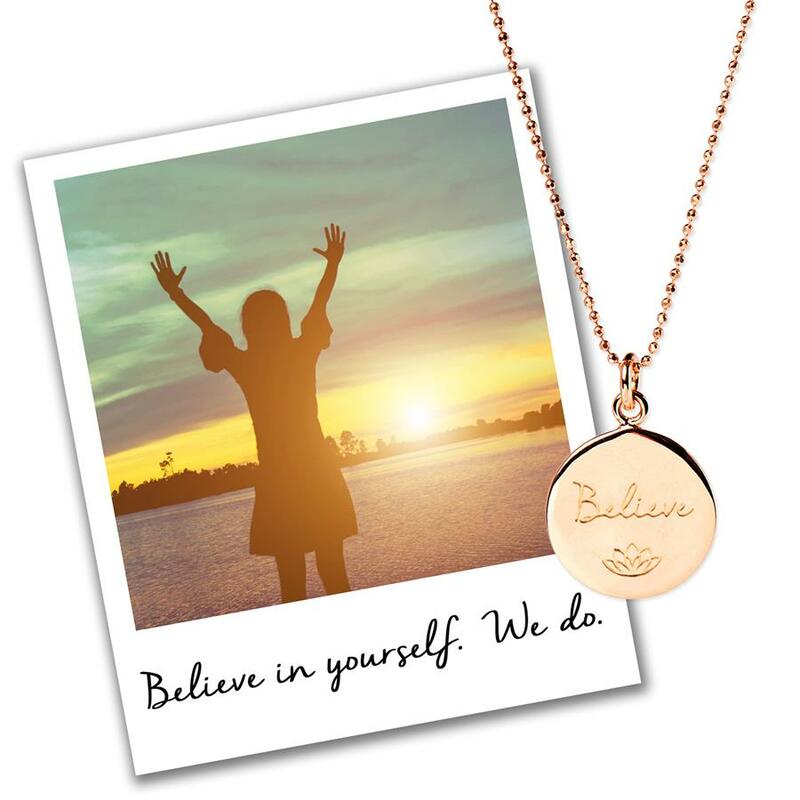 At a time when she may be lacking confidence, feeling nervous about exams, or under stress, this reassures her that you and all those around her believe in her. Often, self-belief is less important than knowing that others believe in you. This reminds her that she has a choice in life. Particularly if she is easily influenced by less hard-working friends, this acts as a motivating reminder that she has the power to make her own decisions in life. 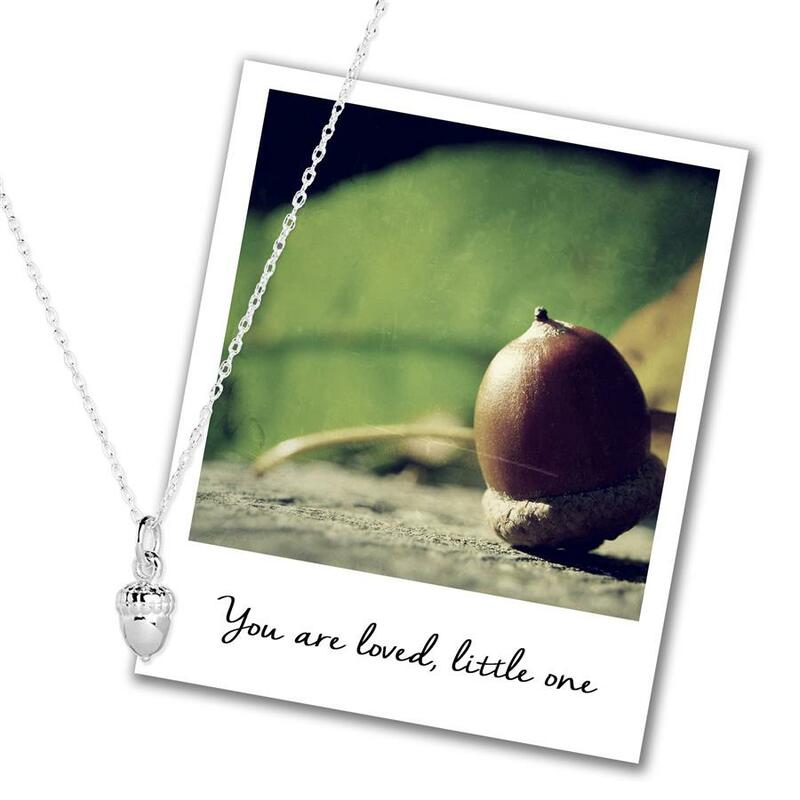 There will be tough times in her life when things don't work out as she planned, and times when she just wants to give up, or curl up into a ball. This inspiring message encourages her to always look forwards. Just as an arrow has to be pulled backwards before it can fly forwards - so with many situations in life. Constant dieting, body consciousness and even eating disorders can affect many teenage girls. 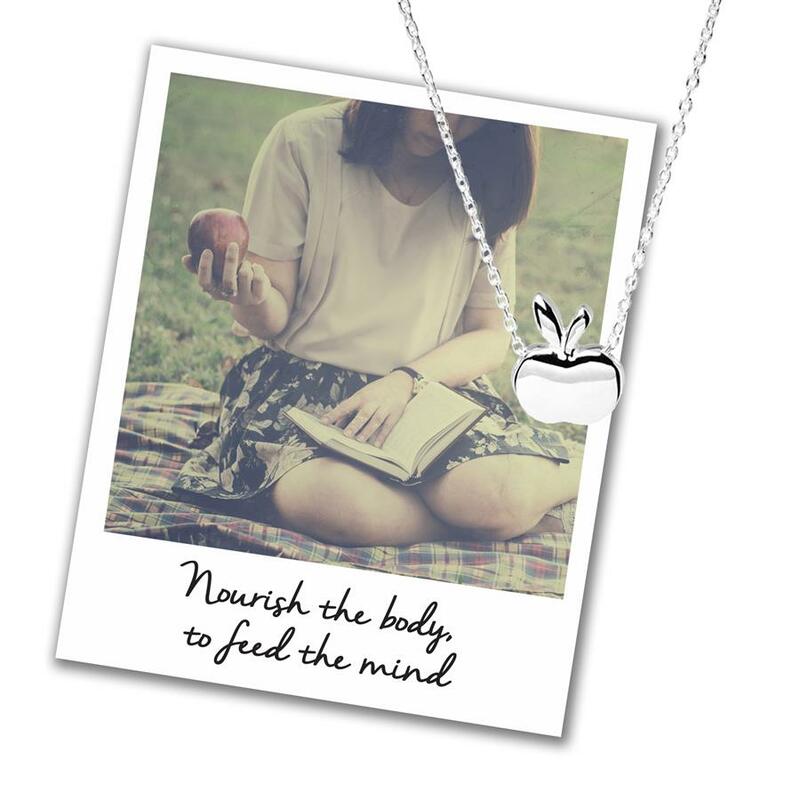 This mantra gently reminds her that body and mind are closely linked, and if she wants a strong, bright, healthy mind - that starts with what she eats. It can be easy to hold onto the things that worry us, over-thinking and ruminating on them over and over. This is an age when perspective is in short supply, and setbacks and problems loom large in her life. This encourages her gently to let go of all that worry. One of the most important messages for anyone as they grow up - that being happy is the most important thing in life. To have the confidence to be yourself, and to focus on what ultimately makes you happy, rather than what your friends want, is a great skill. A clear reminder, no matter what she is going through, that you love her. That she has family and friends who love her and have her happiness at heart. 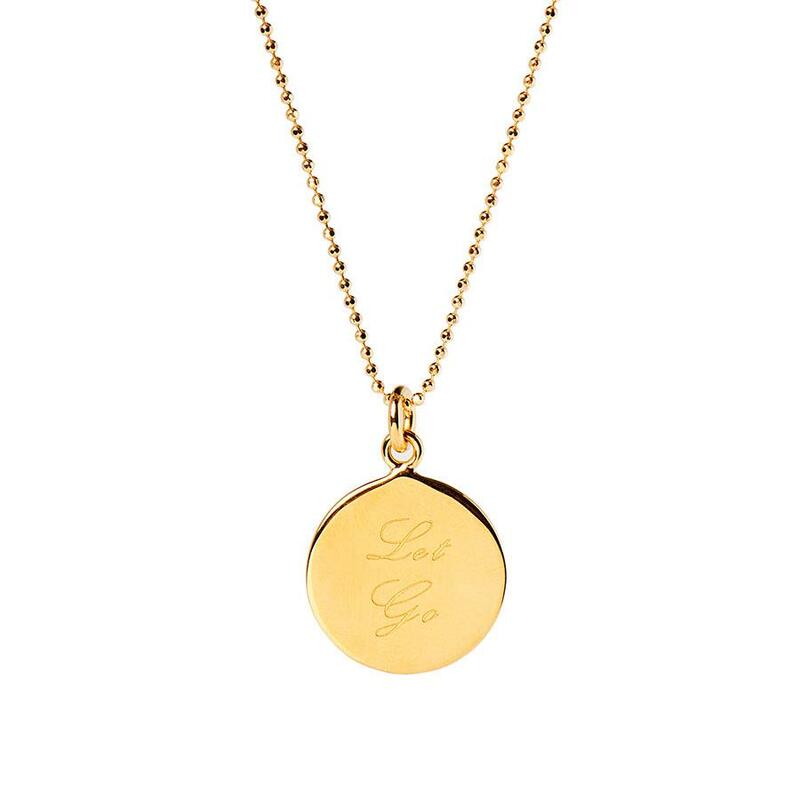 You don't need to say the words out loud - this gives her a reminder to carry with her all the time. We all have times when we do something we regret; we make a wrong decision; or we behave in a way that lets ourselves down. This is a gentle reminder to live up to your best self, choosing to do what's right over what we know to be wrong. A reminder that there are no short cuts in life. It takes hard work and commitment to make a success of life, in whatever field we choose. But rewards will always follow hard work - be that tangible things, like being able to afford a car or a house, in time; or more intangible things, like a sense of achievement and job satisfaction. We all have rough times in life, and your daughter will be no exception. Life can seem difficult and full of setbacks, and she needs the freedom to make her own mistakes, and grow stronger by dealing with them. But this is a reminder that you and your love will always be there for her, no matter what she is going through. 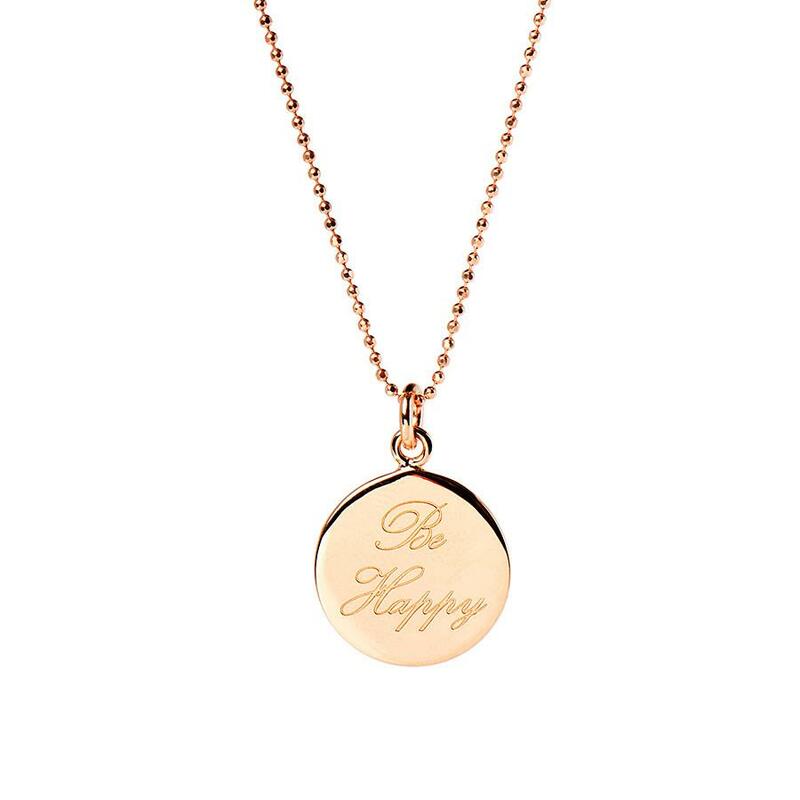 Mantra jewellery is designed to inspire and uplift. Wearing it changes the way you feel. 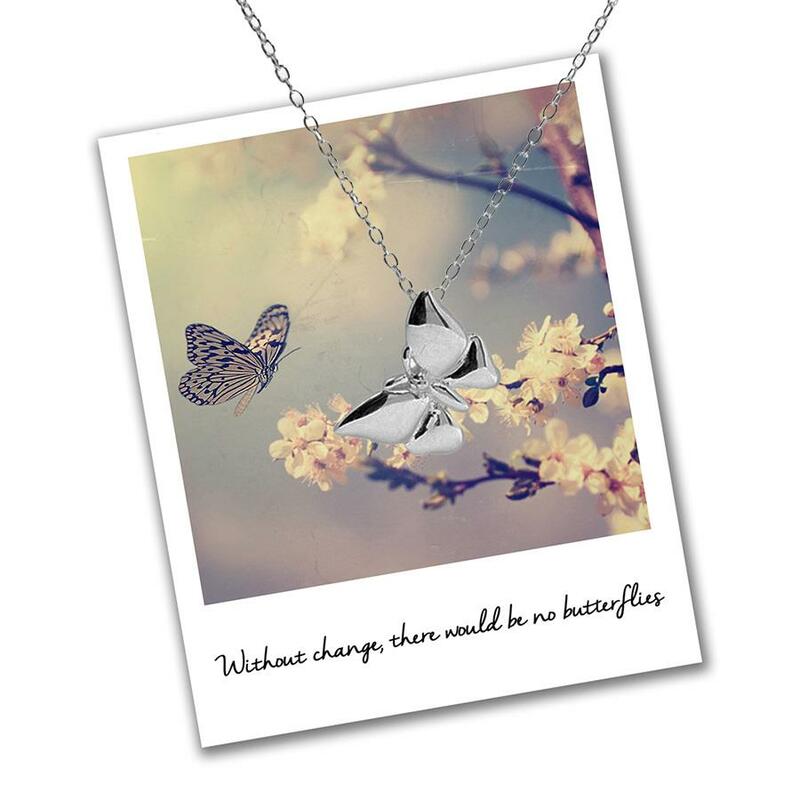 Choose a gift that gives advice to live her life by, beautifully created in Sterling Silver.